Are you looking for an intensive driving course in West Byfleet? Are you tired of getting the bus? Do you need to do a one-week driving course to get your driving licence? Our courses range from 10-hours to 45 hours so we have something for everyone! Are you a recent graduate looking to become mobile? Or have you finished your studies for the summer? Whatever your reason for getting on the road we can help you get there. Here are some of the benefits of doing an intensive driving course with LPOD Academy. West Byfleet is a small village by the M25 motorway. With a population of 5,600 people – learning to drive in West Byfleet will equip you with the skills needed to get ahead and on the road with your intensive driving course. 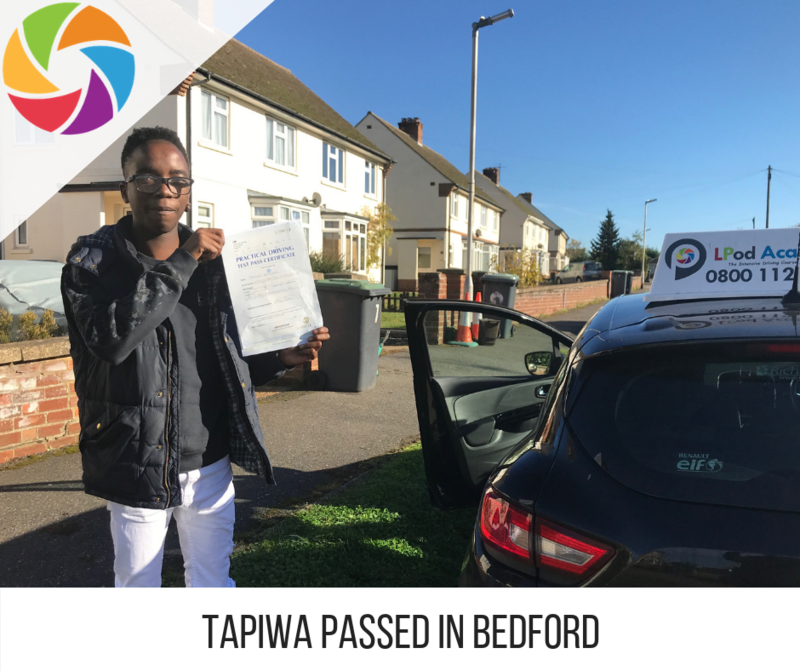 Your driving instructor will plan your training to teach you everything you need to learn to become successful on the roads in West Byfleet. Once you have learnt the basics, your driving instructor will further your training and take you to busier places such as Addlestone, Byfleet & Woking. Once you are more confident – you will also commence some training in the local area. This will include visiting Pyrford, Ottershaw, Weybridge, Knaphill, Bisley, Mayford, Pirbright, Lyne, Chobham, West End. You will cover the topics of country lanes, independent driving, use of gears, hazards and many more. 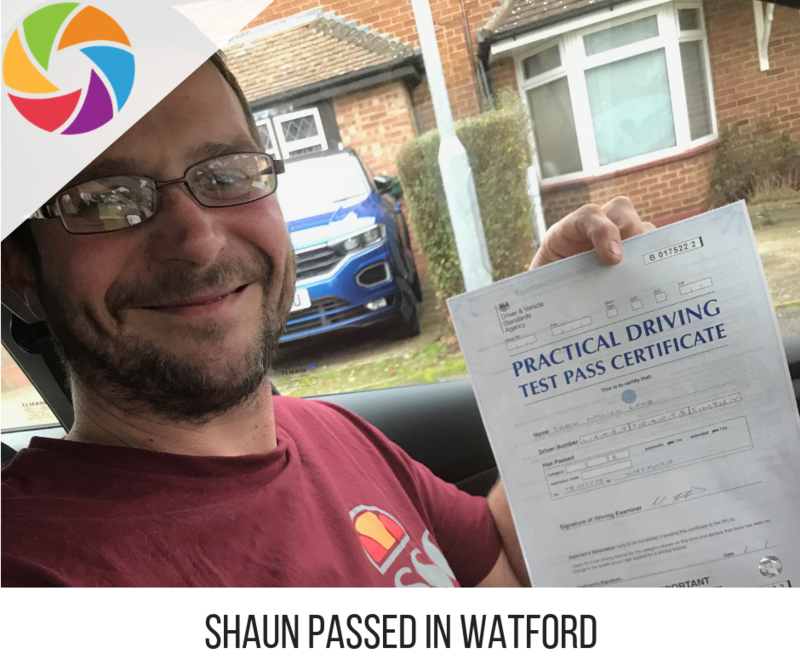 Towards the end of your intensive driving course in West Byfleet, your driving instructor will take you to prepare you for your driving test at your nearest driving test centre. All of our courses range from 10-hours to -45 hours. The DVSA state that the average learner needs approximately 45 hours to be able to become confident and safe and to be able to pass their driving test. They also state to have 20 hours of private practice to gain road experience and confidence. By taking one of our intensive driving courses in West Byfleet, you will be in safe hands. Our driving instructors know how to deliver our courses to best serve you and your driving needs. We also have a youtube channel, our own podcast show and lots of interviews to give you inspiration when it comes to learning and your big day! When it comes to your driving test – LPOD Academy will book your driving test at your nearest centre, unless otherwise agreed. 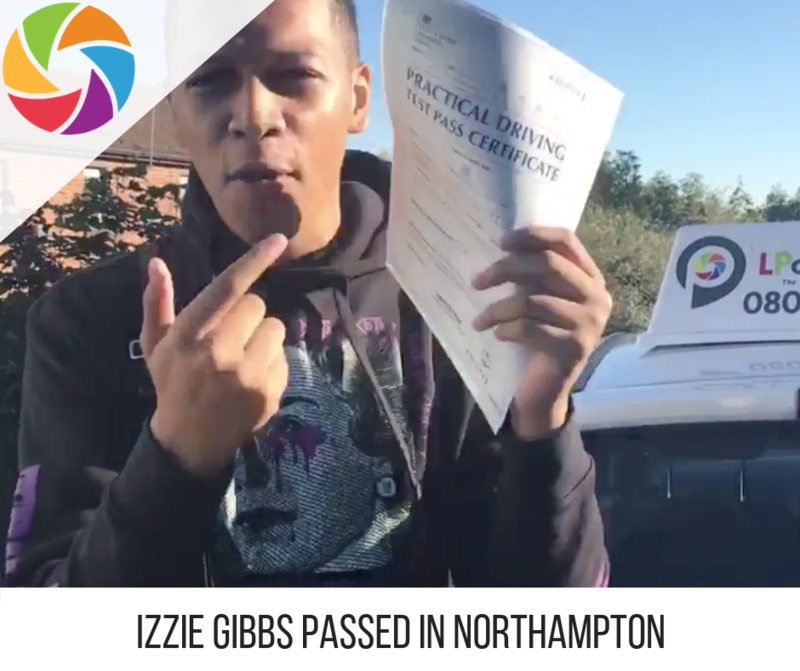 Your course will end with your driving test being the last hour for your driving test. If you do not pass first time, we will book another test – no questions asked.